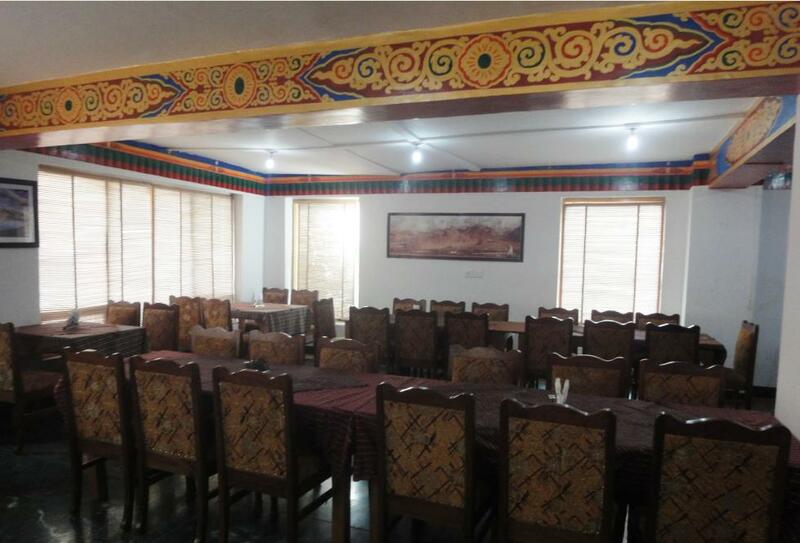 Himalaya Villa Leh is nestled in Leh which is the place of natural beauty. A number of tourists travel to this place to enjoy the majestic and amazing sceneries. Himalaya Villa is a standard accommodation offers a fine blend of opulence and comfort at its best. Restaurant, Concierge, Campfire/Bonfire, Travel Counter, Family/Child Friendly, Doctor on Call, Taxi Service, Room Service, Major Credit Card Accepted, Currency Exchange. Cable/Satellite TV, Complimentary Newspaper, Makeup/Shaving Mirror, Luggage Rack, Ceiling Fan, Shower Caps, Attached Bathroom, Dustbins, Television Room, Air Conditioning Room. User reviews for "Himalaya Villa Hotel Leh"